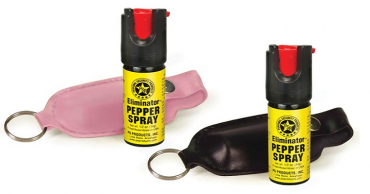 Pepper Spray Canister with Soft Case and Key Only $8.99! 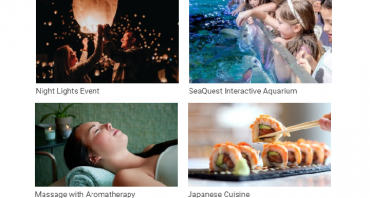 FREE Three-Month Subscription to Pandora On-Demand Premium! Today Only! 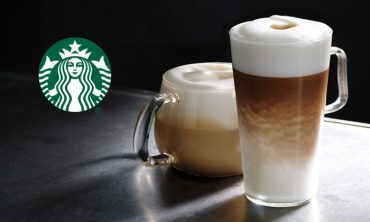 Extra 20% off Groupon! 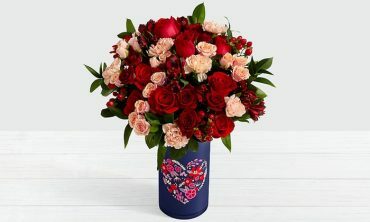 Awesome Deals on Flower Deliveries! 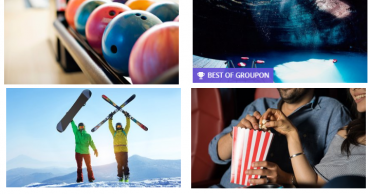 Extra 20% off Groupon! Dinner and Flower Deals for Valentine’s Day!